Our forums continue to be an excellent way for the community to connect, and a searchable source of information – 1 million threads! 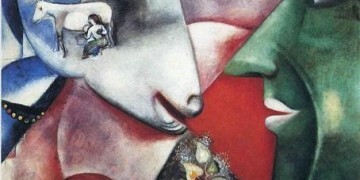 Join in, or just browse the topics to see what others are saying. 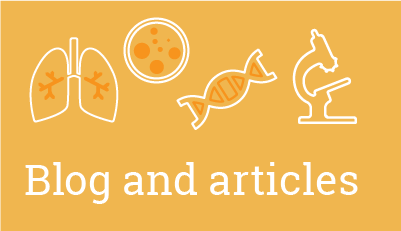 We regularly publish member blogs and interesting articles, relevant to Cystic Fibrosis, in our Living with CF Blog. Browse all the articles here and feel free to comment! 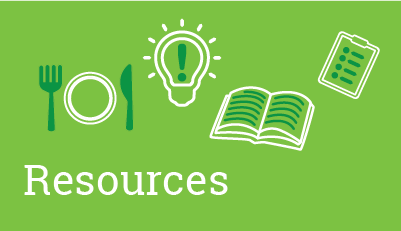 Browse our topics with resources related to Cystic Fibrosis, such social security benefits, filing your taxes, support through counselling or financial/travel assistance. 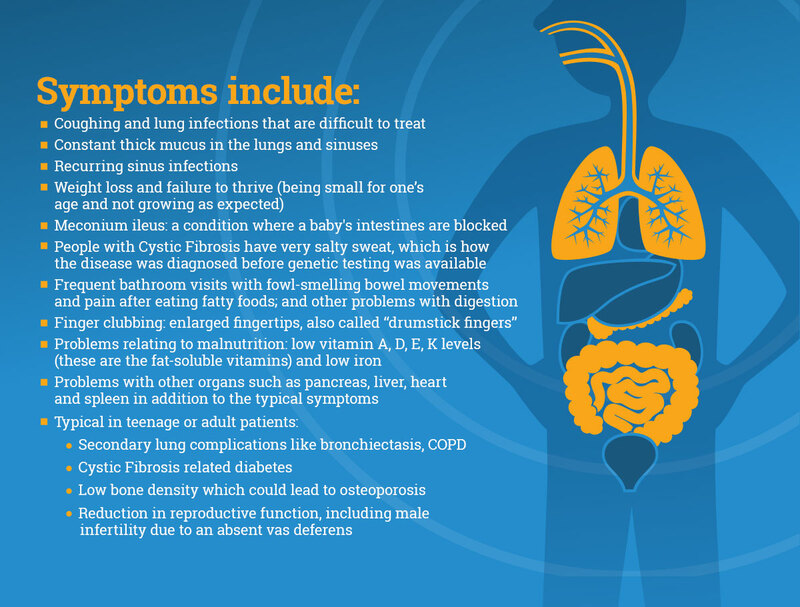 CysticFibrosis.com supports the largest and oldest global Cystic Fibrosis community on the web, founded in 1996, comprising patients, caregivers, healthcare professionals and industry service providers. In addition to the forums, the site contains information on clinical trials, gene therapy, testing, associations, research and events. We believe in harnessing the knowledge of the patient and caregiver community to achieve participatory healthcare. Our CF community holds a wealth of knowledge on the disease, challenges they face and possible solutions they envision. How to join this community? 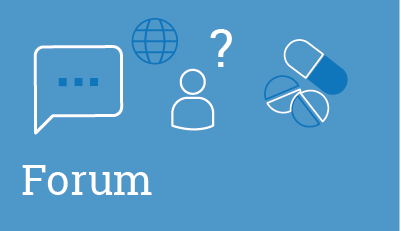 It is free to join the forums, you can register as a new forum member here. The CFTechnology Foundation is created to give education & technology to our Cystic Fibrosis community!